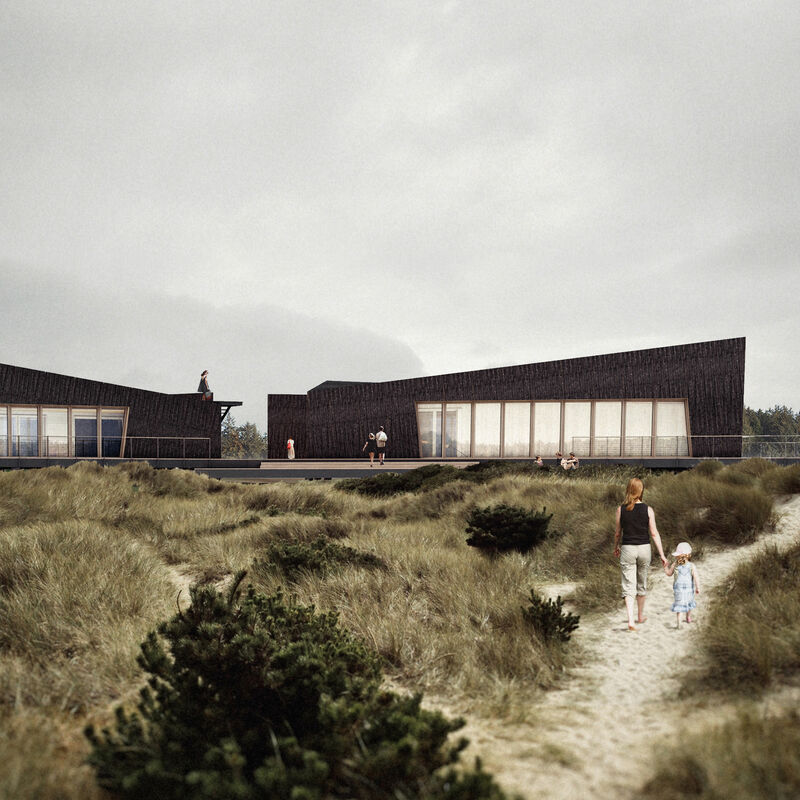 The project was mainly inspired by a glamping site in California. 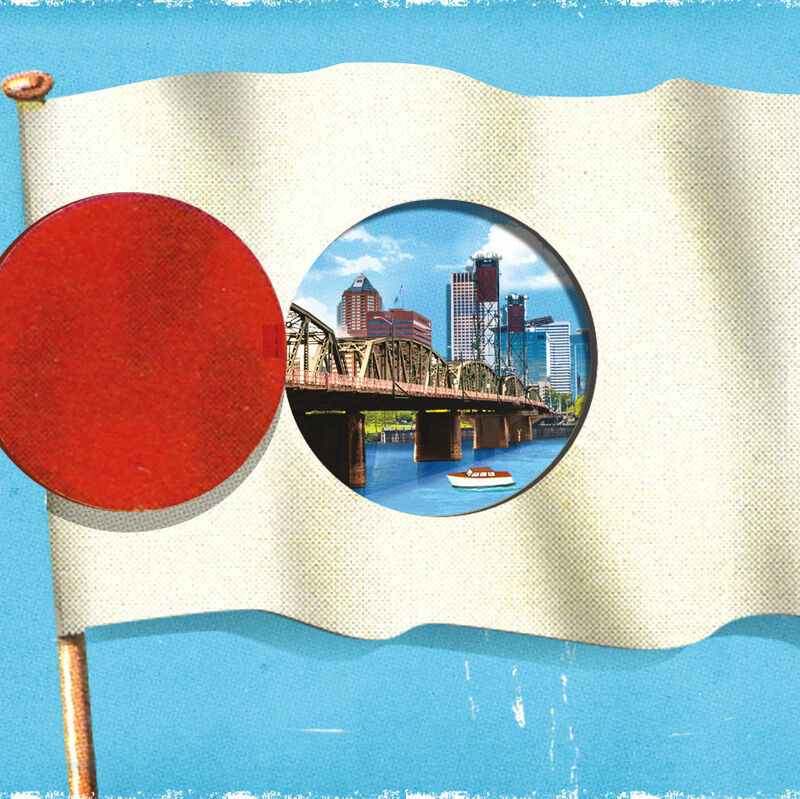 Japan Loves All Things Portland. This Osaka Pop-Up Fair Showcases the Best. The annual event is a one-stop expo for PDX brands.